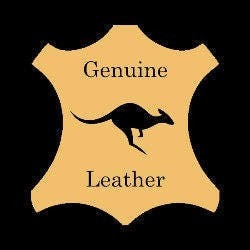 Made from beautiful super tough kangaroo leather, which is the thinnest, strongest, leather in the world. 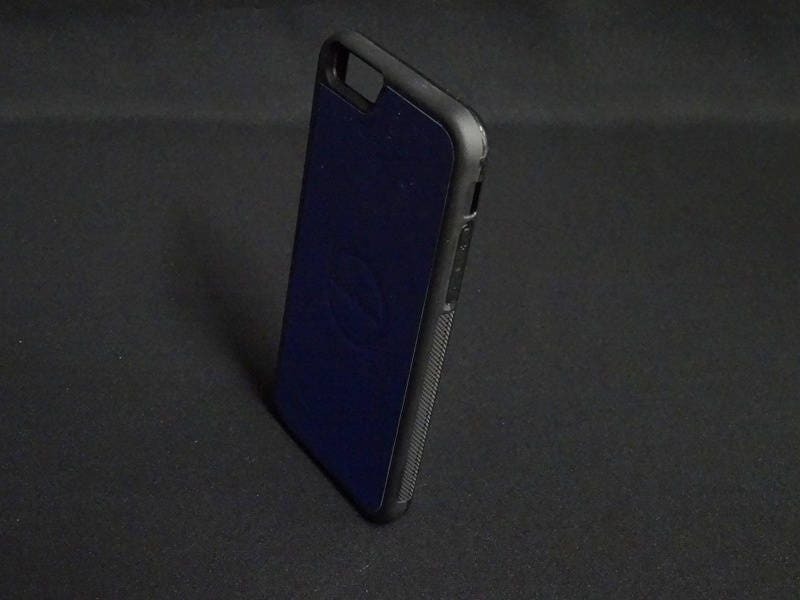 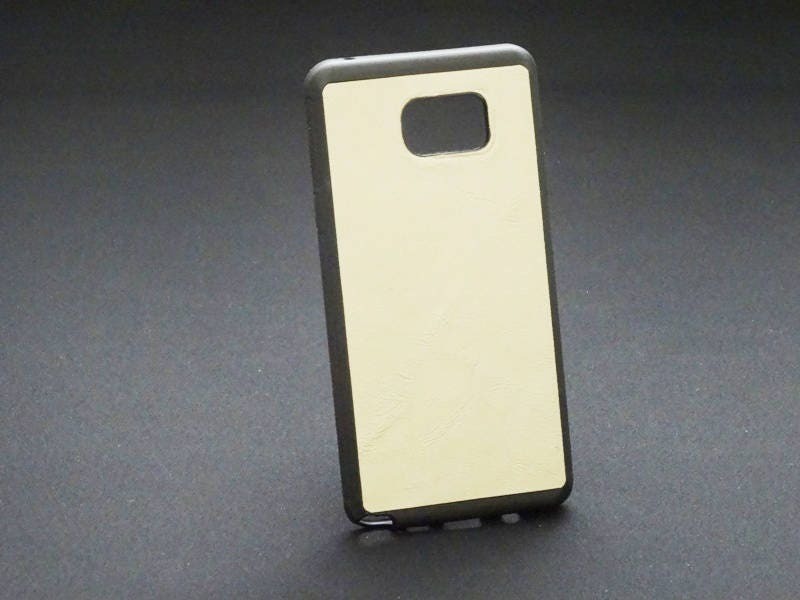 Inlayed into a strong flexible case with side grips and a lip to protect the screen. 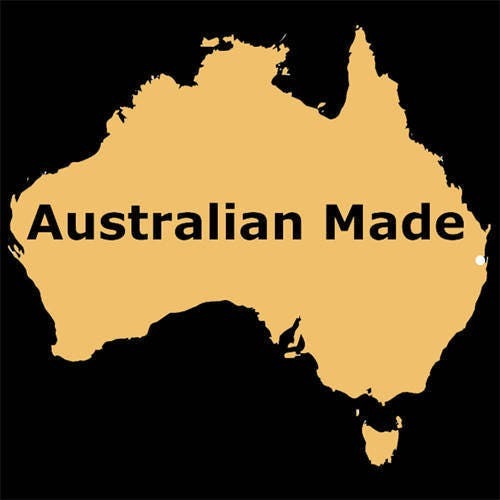 Handmade in Australia using Australian kangaroo leather.